Stump grinding is the finishing touch for your landscape’s appearance. 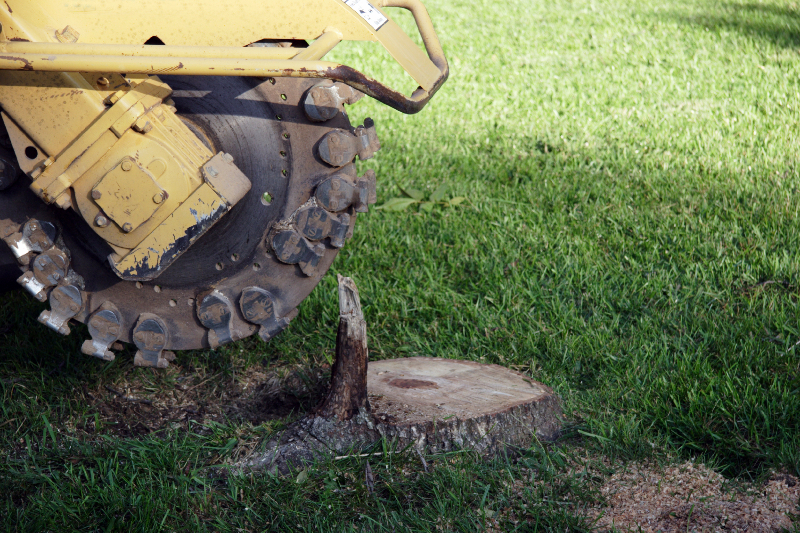 Let Olson Tree Service grind the tree stumps to give your lawn a smooth clean look. Prices are based on the diameter (across) of the widest point closest to the base of the stump.